Installation of Woodburners, Multi Fuel and Boiler Stoves. Installing of Central heating systems and Electric under floor heating. 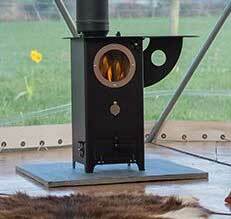 Wood, log and multi fuel burners. We offer site visits at a charge of £40.00, this will be credited to you on your invoice. You can get an idea of the installation process by watching the video (above). After Sales Service on all heating Systems. Our after sales service and support will help you run your new stove or chosen heating system, cost effectively and efficiently ensuring you get the maximum benefits. Chimney Sweep including bee and bird nest removal. Cabin and Summer House heating. There are many ways in which you are able to heat this special get away space, be it for your Man Shed, Office or relaxation area we have many choices that will suit. From contemporary designs to more traditional we can offer various solutions to enable you to be comfortable and relaxed in your escape away from the house. 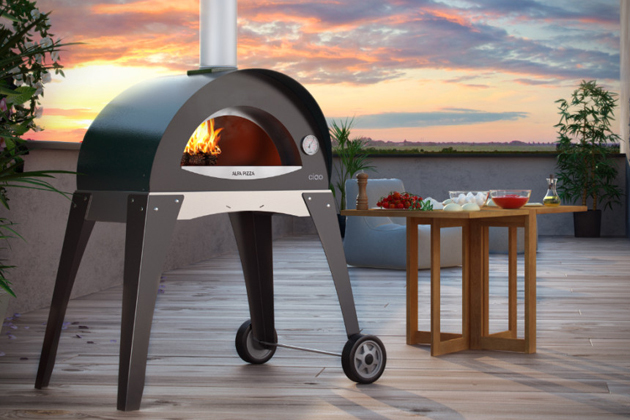 Entertain or relax, with our personally designed outdoor kitchens, bbqs and pizza ovens. Our team offer to help design and build what you require so you can make the most of those hot summer evenings. Please contact us or come and visit our showroom, where one of our specialist team members will help advise you in choosing the perfect heating system for your space. HETAS is the official body recognised by Government to approve biomass and solid fuel domestic heating appliances, fuels and services, including the registration of competent installers and servicing businesses.